Q: If a business is closing down and I am about to go on maternity leave do they still have to pay me as well as I have two weeks’ vacation pending do they have to pay me for that as well? A: You have to receive your salary/wages as long as they can afford it. 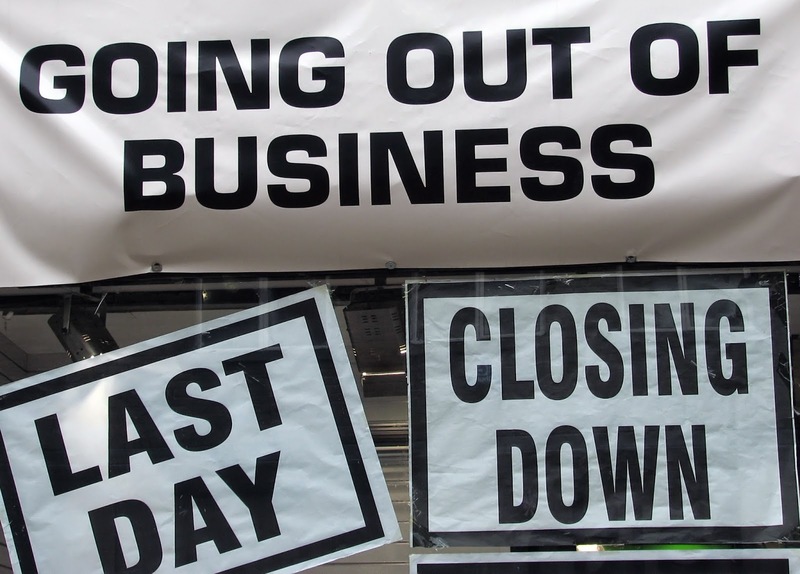 This all depends on how the business is closing down and then the priority of debt payments. There are a few terms involved in this process; i.e. insolvency (compulsory or voluntary), receivership, liquidation, bankruptcy and administration. So it depends on the category which the company falls under when closing down. The law is not explicit as to whether unused vacation and maternity leave are included in debt payments, but it's a unique matter that I would love to put to the test. There is no version of Venezuela's Organic Labour Law in T&T. If someone gets knock down on a pedestrian crossing, that has hazard lights and the crossing is situated next to a school,what redress does he/she have? Especially when a motorist stopped for him/her to cross but another vehicle disregarded this and tried to pass the stopped vehicle.